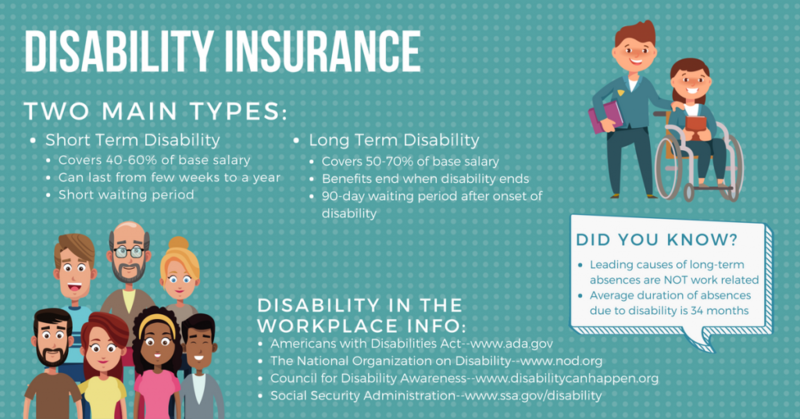 Additionally, some disability insurance plans limit the amount of benefits paid to the highly compensated insured individual. Plans typically cover 60% of the salary of the employee. Many plans only cover the base salary of its subscriber and not bonuses or commissions. So, in this example, if the employee earns a $250,000 base salary and an additional $150,000 in bonuses, should he become disabled, his monthly take home pay would not be $20,000 per month ($400,000 x 60% divided by 12 months) but instead would only be $12,500 per month ($250,000 x 60% divided by 12 months). Fortunately, there are supplemental insurance products that can assist in making up the difference in benefits. High-end disability programs allow for a greater monthly benefit for the individual who is highly compensated. Talk to your benefits professional about more information on this supplemental coverage.